Made in America. Printed in Detroit. We strive to bring you American made products, designed and brought to life right here in the Motor City. All of our shirts are made in America, in sweat-shop free factories. 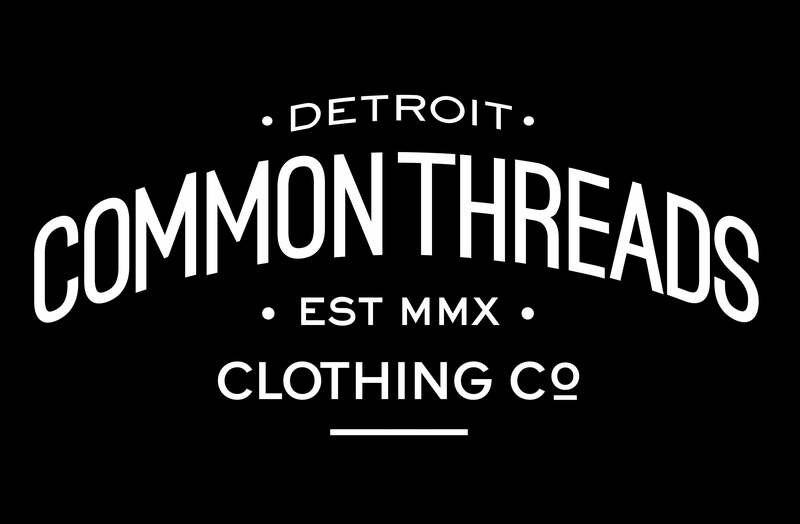 Common Threads for an Uncommon City.